UPDATE: Check out ReignMaker: the spiritual successor (not sequel!) to Tower of Elements. 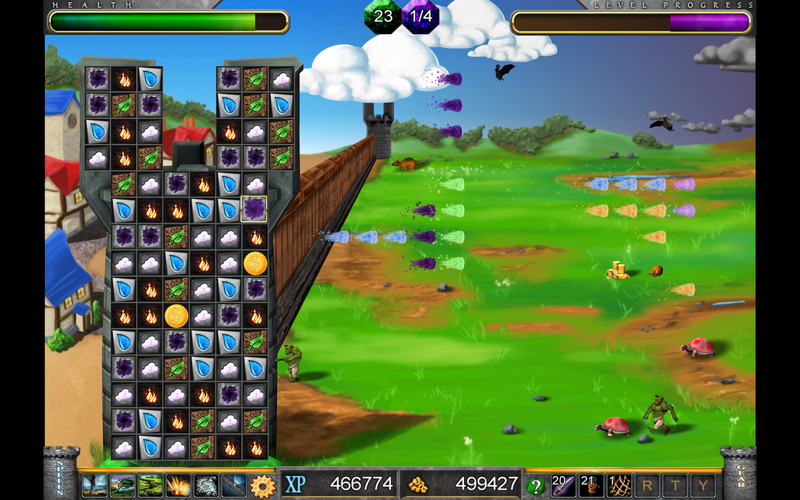 Tower of Elements is an innovative match 3, tower defense, role playing game. 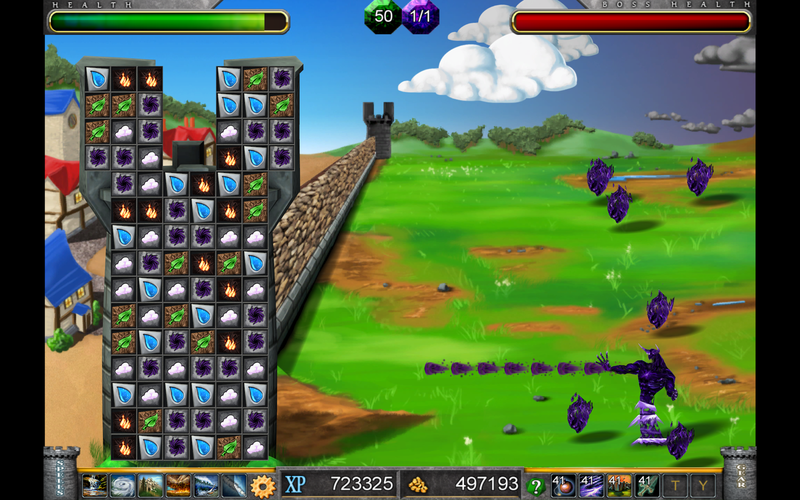 Play an elementalist who commands a magical tower against a relentless horde of monsters trying to breach your kingdom’s walls. Make strategic matches to launch powerful, elemental bolts at the Void Army. 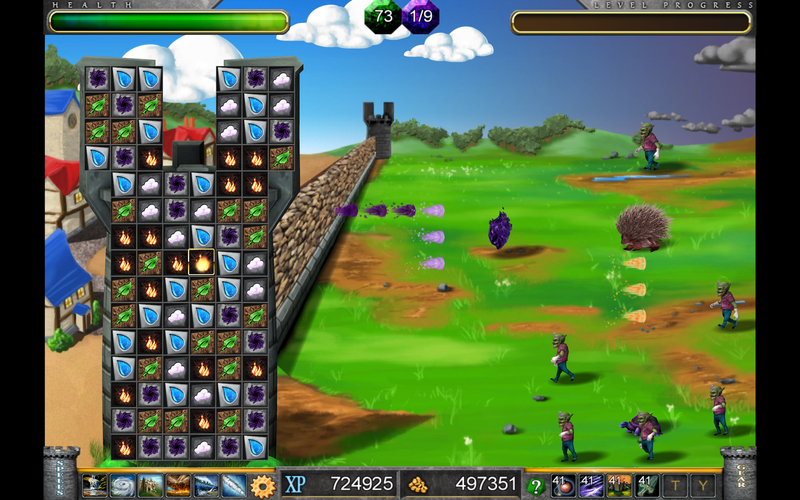 Gain experience to learn mighty spells and gather gold to buy epic gear and deadly siege weapons. Collect scrolls with information about your foes to compile a bestiary that will aid your kingdom in preparing its defense. Fast paced match 3 with strategic tower defense. 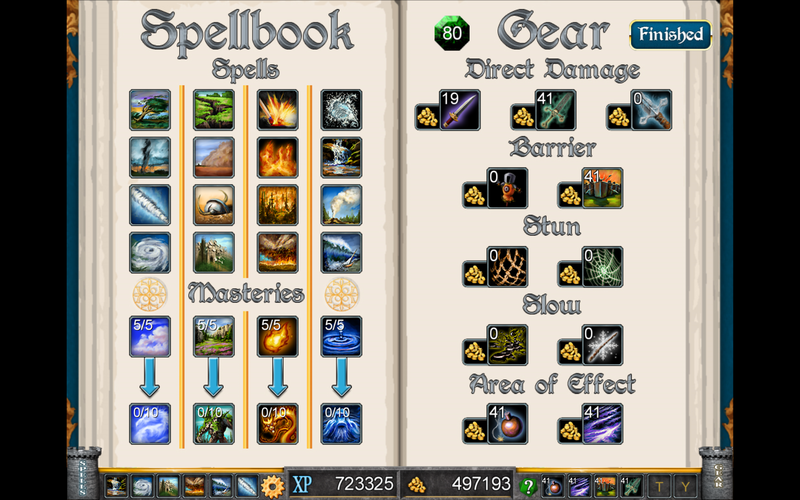 24 spells & 11 pieces of gear. High level spells and gear are impressively epic. 10 chapter story in the world of Primordiax. that had been built in an age long forgotten. One day, people arrived in wagons and built a small village in the shadow of the old tower. The village grew, and the settlers prospered. Unfortunately, an invading darkness stretched its way across the land. The Void army, a force dedicated to the obliteration of life and creation, stretched its hungry arms towards the innocent villagers. To defend his people, King Rand re-purposed the ancient tower and filled it with elementalists: powerful magic-users who controlled the four elements that created life: fire, earth, air, and water. This is their story. There are a few anonymous ones who prefer not to be listed. Thanks everyone! Servants of the Void Army attack. 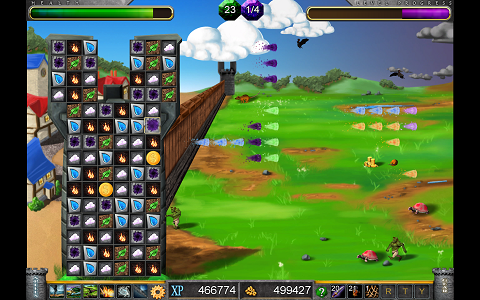 You must destroy them by matching runes and sending out magic bolts. Pillage the gold left behind. Even more ferocious foes are attacking. 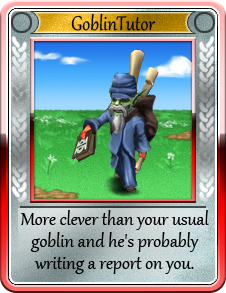 Fortunately your walls have been upgraded by training Masteries in your Spellbook. Use experience to learn powerful new spells to shift the tide of battle. Spend gold on gear that can be used strategically in tower defense style. Every 10 levels you fight an exciting boss battle against a fearsome leader of the Void Army. 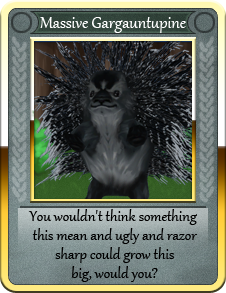 Defeated foes will occasionally drop a scroll with valuable information. 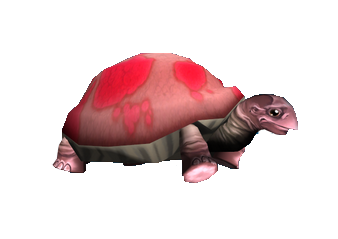 Collect scrolls to fill your Bestiary Tome with entries on all the Void Army’s minions and bosses. 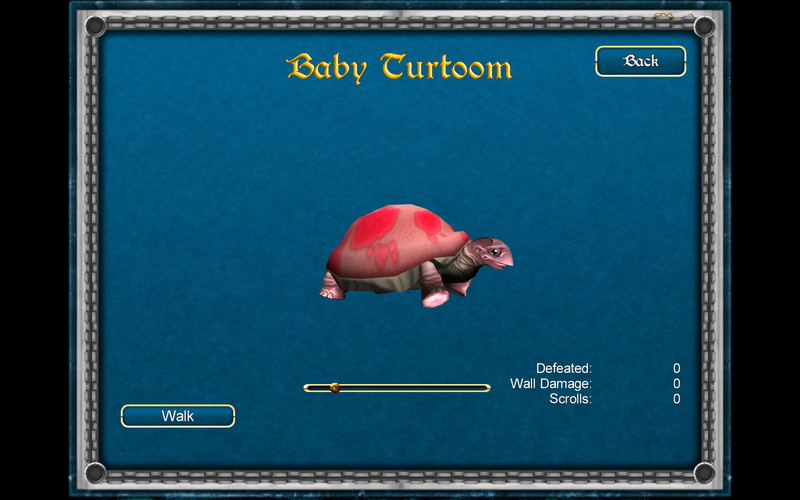 Stats are kept for each enemy type you defeat. 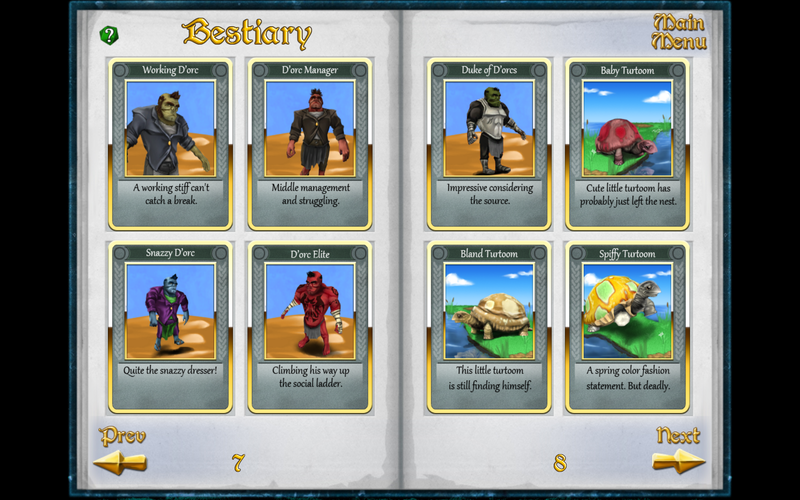 You can study this information in your bestiary by clicking on one of the bestiary cards. Lexington named 6th best city to be a game developer. STASH: winner of Taco Bell’s “Feed the Beta” best indie game competition. Stashgiving = Thanksgiving on Stash!